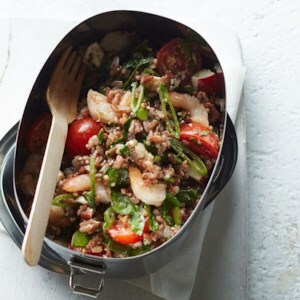 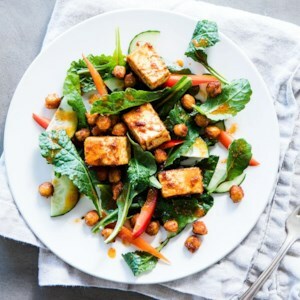 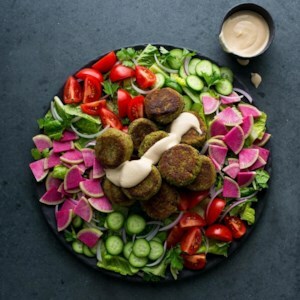 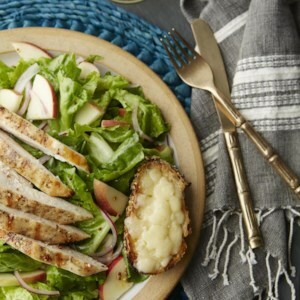 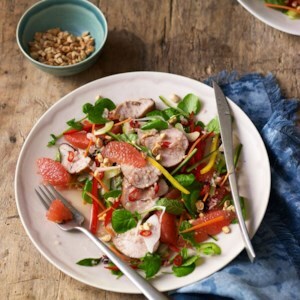 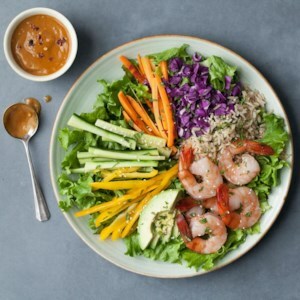 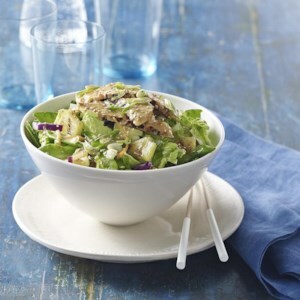 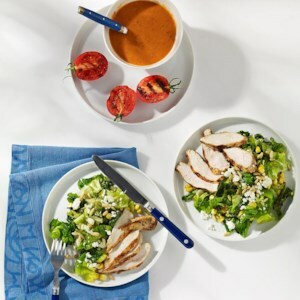 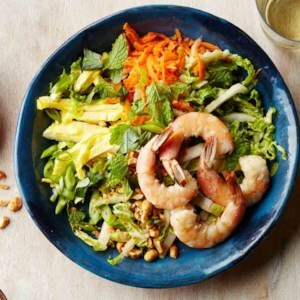 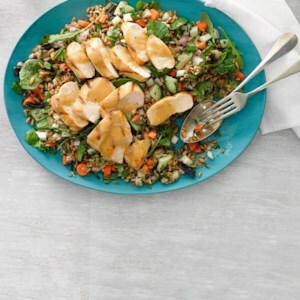 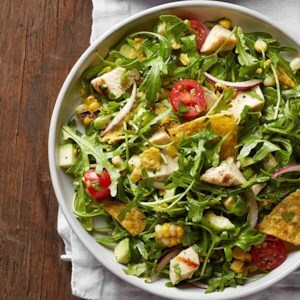 Make a satisfying dinner with our healthy power salad recipes.These salads have more than just veggies, they're a full meal. 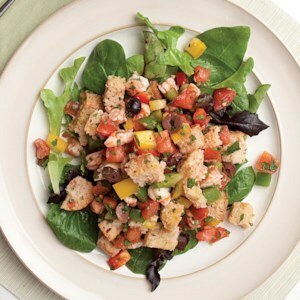 You'll get healthy protein from chicken, shrimp, tofu and beans to help keep you feeling full and satisfied. 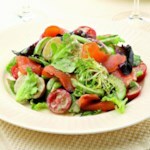 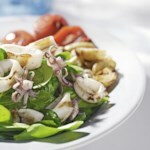 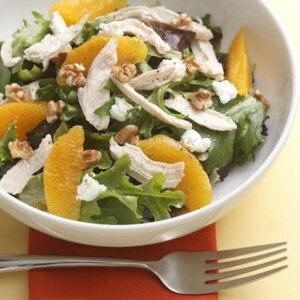 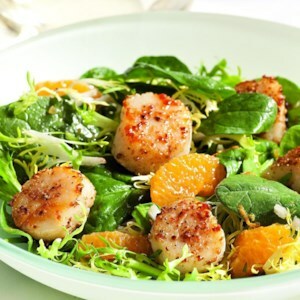 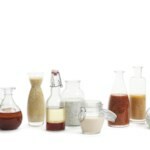 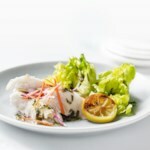 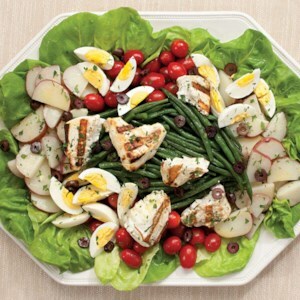 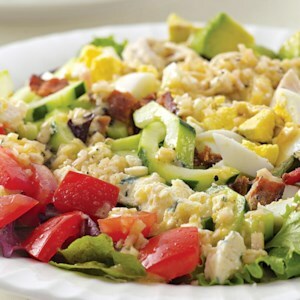 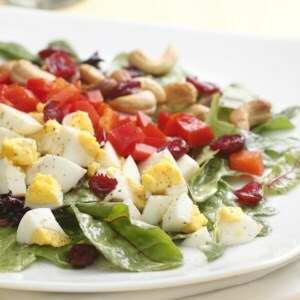 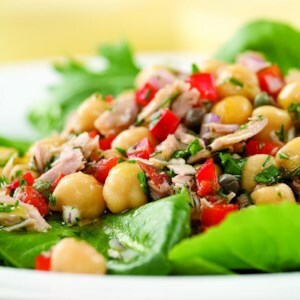 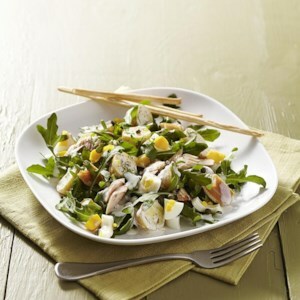 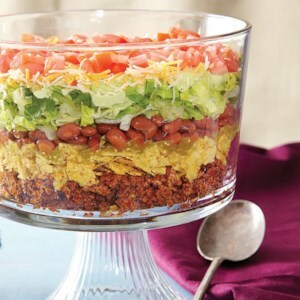 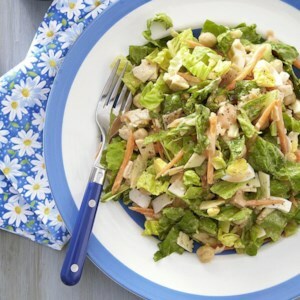 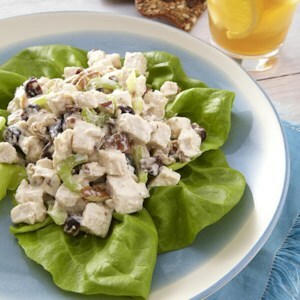 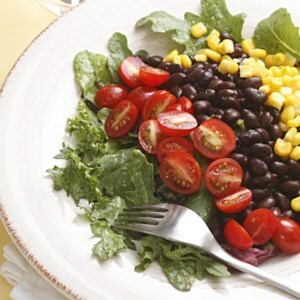 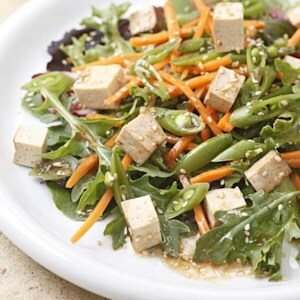 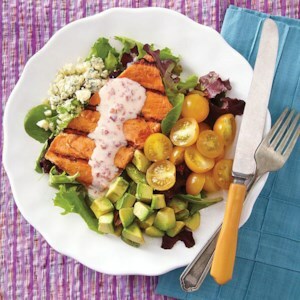 Plus fruit, starchy vegetables or whole grains to round out your salad.